CGTMSE Scheme is a unique offering which aims to bridge the gap between a business idea and its execution, offering financial support to entrepreneurs. 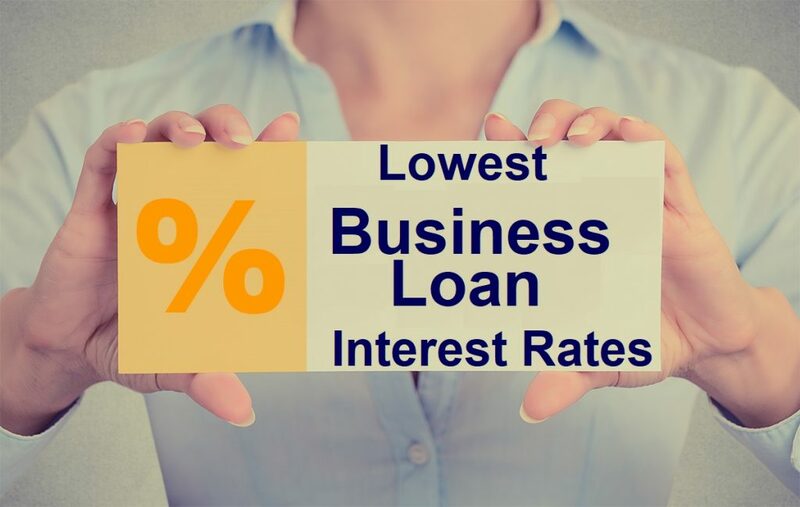 Loans up-to a maximum of Rs1 crore can be availed, with the differentiating factor being the Credit Guarantee provided by the PSU Banks.The business loan interest rates starts from 9.75% under CGTMSE Scheme. Previous post Lowest Personal Loan Rates on offer Next post Christmas and Finance – How to get MORE Goodies from Santa!